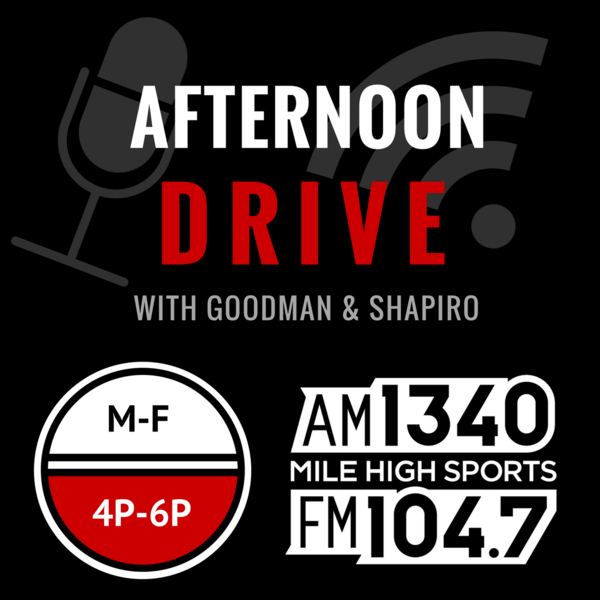 Audioboom / Friday Feb 15: Hour 1-Nuggets Extend Tim Connelly, Elvis Dumervil has words about Joe Flacco and John Elway. Eric and Les react to the news of the Nuggets extending Tim Connelly and how important it is for their future. Former Broncos and Ravens DE Elvis Dumervil has choice words for the Broncos acquiring Joe Flacco, Eric and Les dissect his words. Colin Kaepernick and Eric Reid have settled their lawsuits against the NFL, Eric and Les discuss who won the settlement.